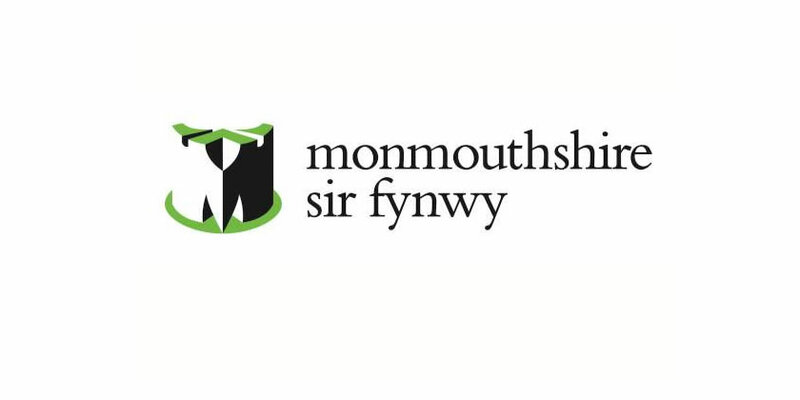 Community hubs and libraries across Monmouthshire are encouraging children and young people to enter a competition to design two new library membership cards. Four to seven year olds are invited to design a card for children aged 0-7 years old while young people aged between 8 and 15 years are asked to create one for teenagers. Joining the library is free and opens up a world of imagination through wonderful story books. Children can learn about the world we live in from our non-fiction book collections and through the free internet access in every Monmouthshire Hub. Free eBook and audio book downloads are also available and Comics Plus brings unlimited access to thousands of digital graphic novels and comics. Libraries hold free events and activities throughout the year. Three entries from each category will be shortlisted by a judging panel, including author and illustrator Shoo Rayner. Entries will be judged on imagination, creativity and how well the design promotes libraries and reading. Winners will be selected by an online public vote. The competition opened on Monday 3rd September, the closing date for entries is Monday 1st October. Online voting runs from Monday 8th October until Monday 22nd October. Two winners will be announced on 29th October.